Fraction activities and games help take the mystery out of math. 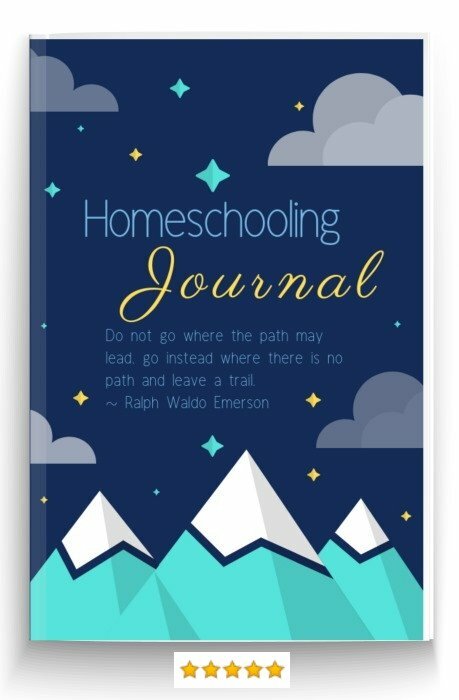 We can help with unique tips from one of the very few second generation homeschool families. 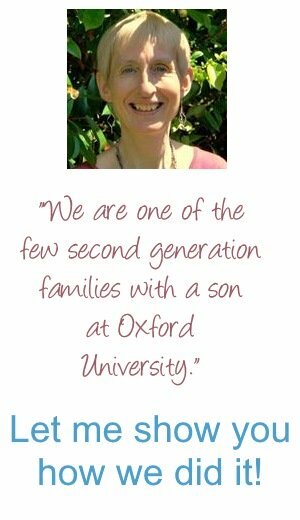 Whole numbers, simple fractions like a half and a quarter - that's easy for most children. But can you remember the awful feeling of sheer panic when you came up against a half plus two fifths? For me, it was the start of the end as far as math was concerned. 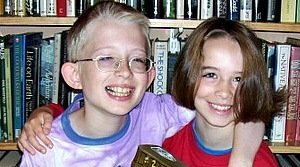 The homeschool secret is: Make Fractions Fun. These games and activities will help you tackle fractions in a way that is fun for both you and your child. Many elementary schools start teaching fraction problems far too young. Leave teaching fractions as long as you can. You will do no harm if your child doesn't start to tackle complicated fraction problems until High School. Fraction activities and games can take the fear away. 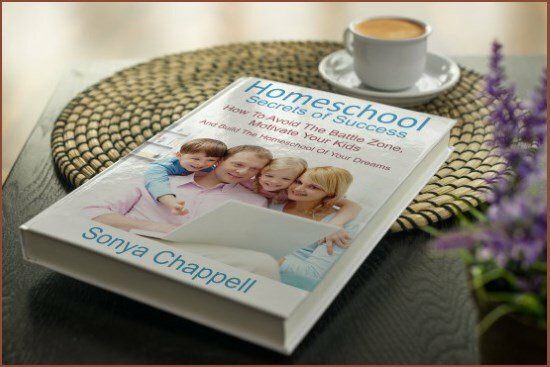 You can also help improve all your child's elementary math abilities simply by spending time together doing homeschool Math Activities. 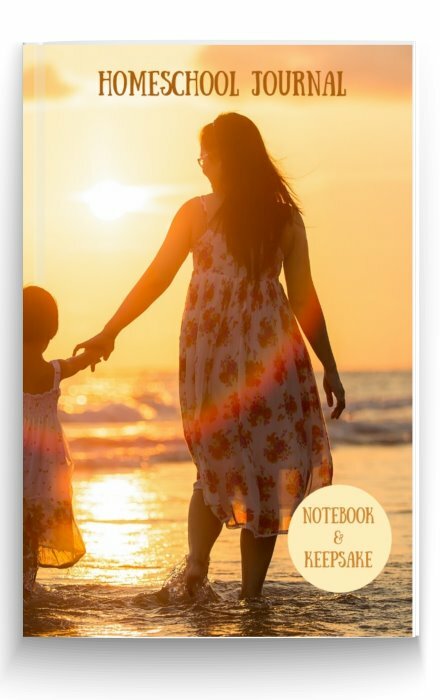 You can also try the Life of Fred math books which seem to work magic for some families. I like the way the manufacturer agrees that teaching fractions isn't "the easiest concept for children to grasp, and if we're honest parents often have a hard time explaining them to children." This Fraction Tower Cube is an appealing hands-on way to reinforce fractions at home with colorful, interlocking cubes to explore and compare them. The whole idea with elementary fraction activities and games is to keep it enjoyable! There's nothing nicer than finding a favorite thing your child likes playing games with and then making a fraction out of it. 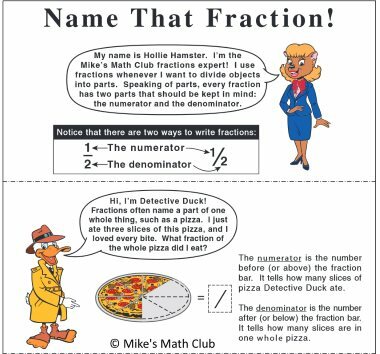 Elementary math activities and games to teach fraction problems often revolve around pizzas. That's not surprising; pizzas were almost invented just to be sliced up in different amounts! The advantage you have is to add to the fraction games by making your own. There can be few nicer ways of teaching homeschool fraction problems than by ending up eating the results! Chocolate or candy bars are easy to use for simple fraction games. You can halve, quarter and divide until the one sixteenth that's left becomes the treat. 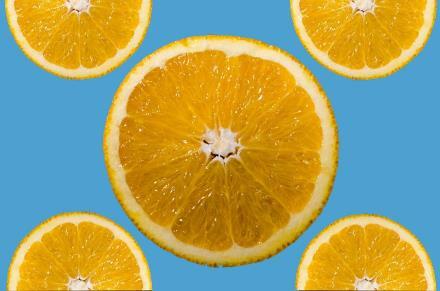 Orange segments are a homeschool healthy alternative. 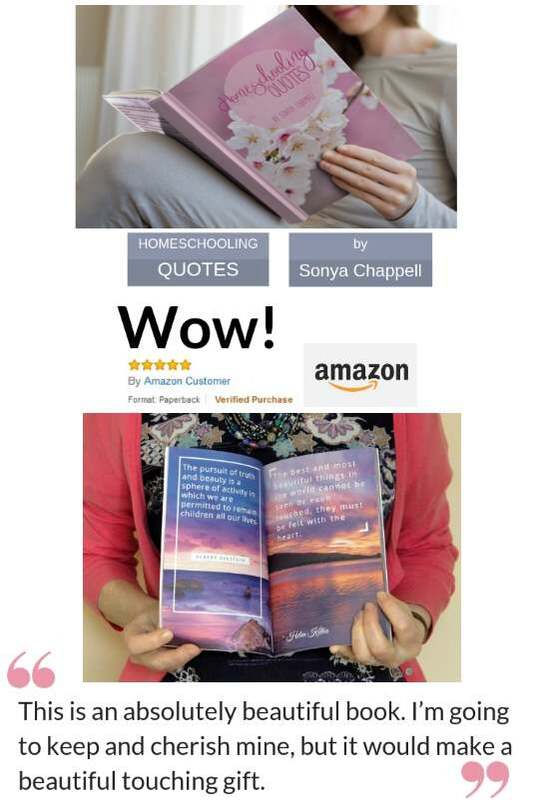 "We have a set of these for our homeschool classroom. 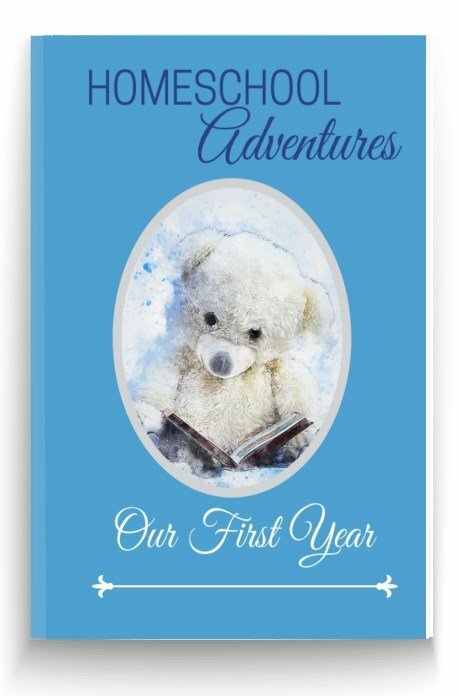 They are very educational, illustrate fractions well, and are colorful." "I bought this for my K-er to play around with when it was on sale. After a couple of days of playing around, she was able to add fractions with the same denominator, compare fraction sizes, and make wholes from parts. 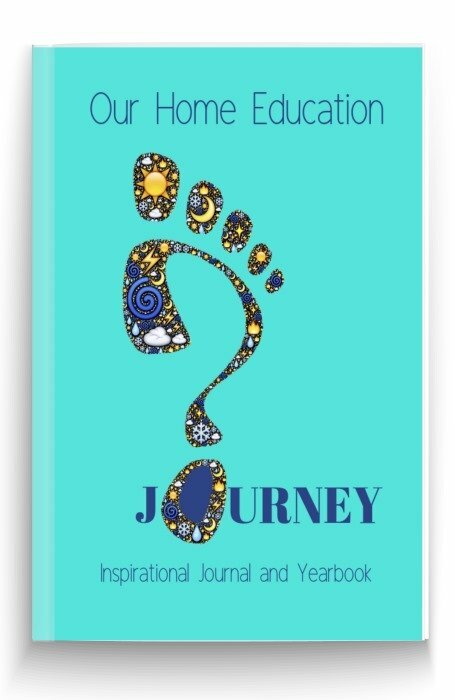 Needless to say, this set is an amazing tool for a visual learner." It comes with ideas for fraction games too. A good way to show your child how a fraction works is by using a watch. 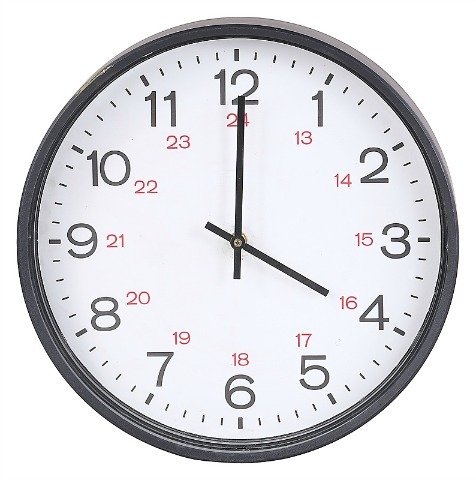 The clock face was designed precisely because it uses fractions of a circle to represent time. 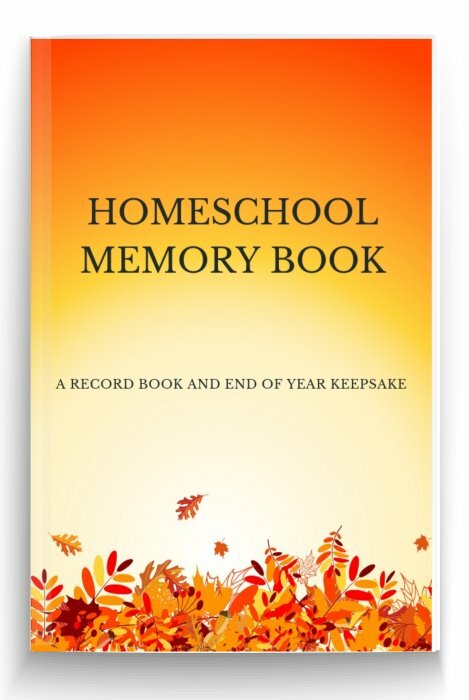 If you show your child an analogue watch, your homeschool fraction games can start by working out 'quarter past', 'half past', etc. until you get all the way to a sixtieth and measure a minute. 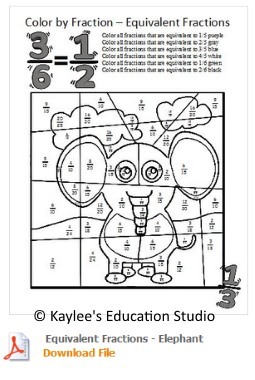 Kaylee's Education Studio has free fraction coloring sheets, as you can see from the Elephant! 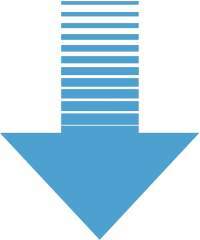 There are a number of websites covering elementary math activities. They're variable - some are quite fun, but don't teach very much, and some are boring. I've also discovered that what one child likes, another finds unappealing. 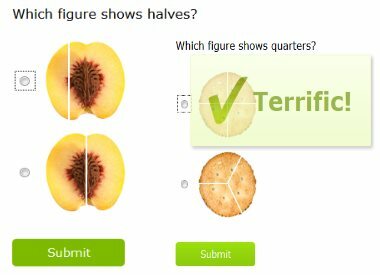 This free interactive online math site tries to make choosing halves, thirds and quarters fun using pears, biscuits and pizza. 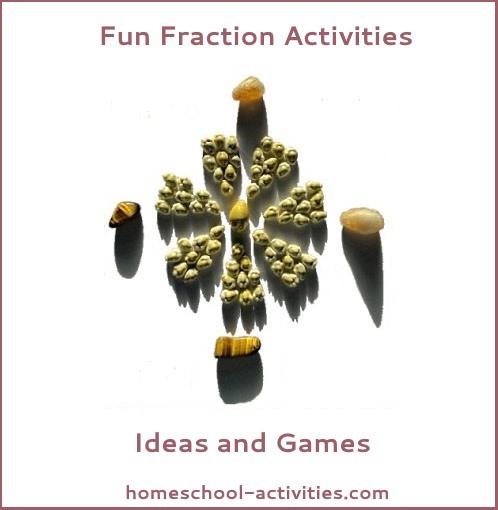 Try this website we've used for homeschool fraction games. My overall advice is that whatever fraction activities you choose, you need to be guided by your child. Some children have no problems, others really struggle. Timing is everything. If you can have fun with fractions that's half the battle because if you take the pressure off, your child will get there in the end. 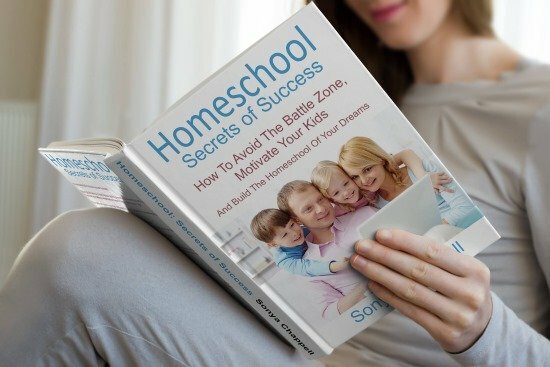 You'll see that our approach is to make homeschooling math fun and the more time you can spend with your child doing activities together the better. 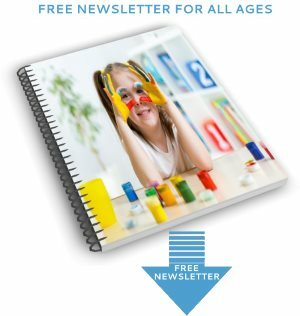 You can make shapes, play triominoes and find out the value of Pi with homeschool Geometry. 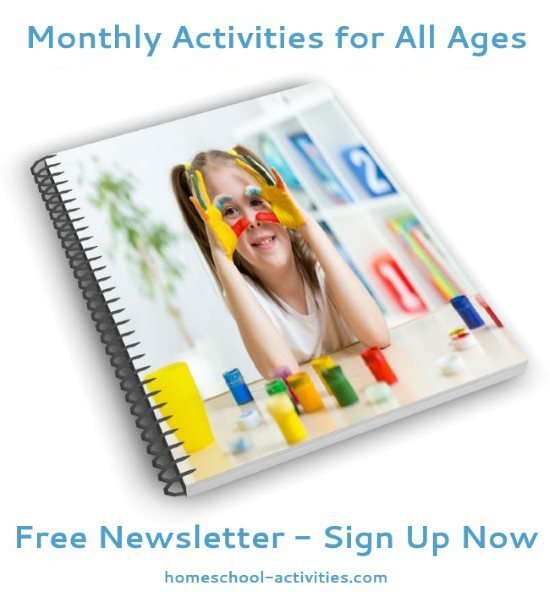 You can get lots of ideas for homeschool Elementary Math and games here. In fact, you'll need to do some fraction activities if you want to make up the food for the animals when you join us as a zoo vet! 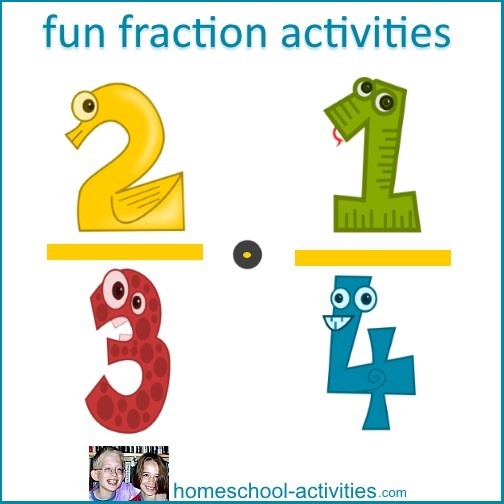 You'll find more suggestions for fraction activities on the websites we suggest in our homeschool Online Activities. 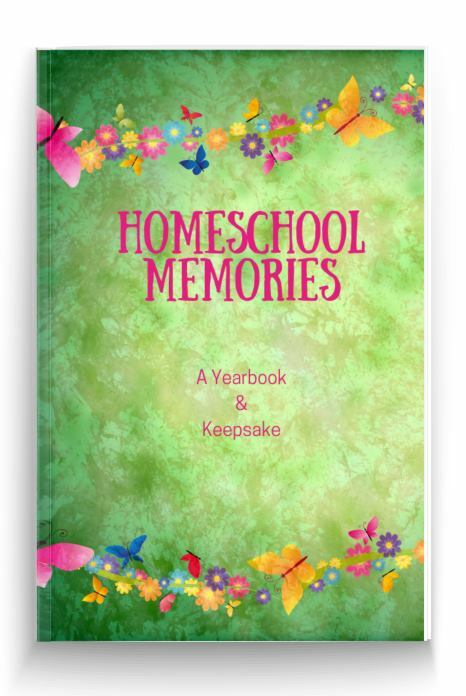 You can also see our homeschool math curriculum guide, with tips on how to avoid expensive mistakes. 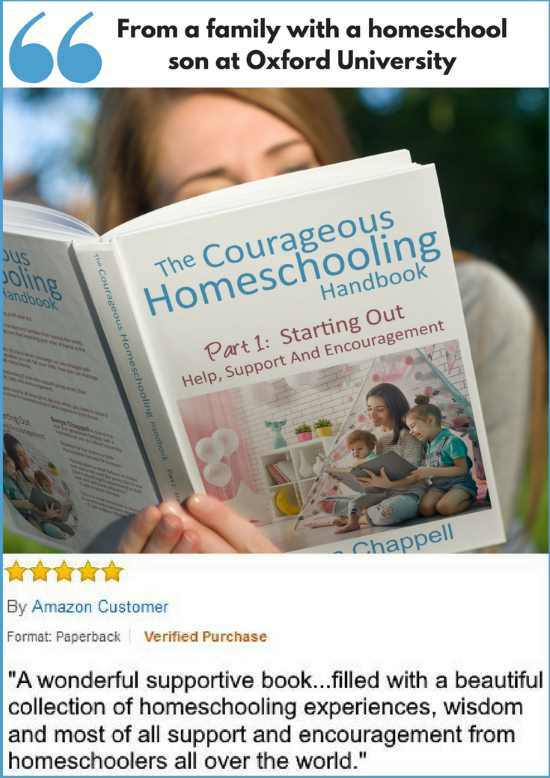 Helping others choose the right curriculum isn't easy, so click here to give your Homeschool Curriculum Review. Fraction activities and games are the way to stop your child being put off math and, with your help, make fractions fun.